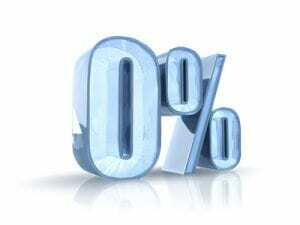 Following the successful launch of our 0% credit offers on Apple Macs for personal users, HardSoft have updated the offers to give our customers the greatest finance options and flexibility we can. Firstly we now offer our Interest free credit offers over 6, 12 and 18 month periods this means you can choose the term of credit that suits you best. Whereas before we stuck with a set deposit, we now offer your choice of deposit. You can choose the size of your deposit to suit your needs with the minimum being 15% for a 6 month application; 20% for a 12 month application; and 25% for an 18 month application. This is done by using our easy to use sliders which give you the price instantly allowing you to apply at the same time, no need to wait for a quote. We also have pricing and availability on the brand new Apple Mac range including the new Apple iPad Air and the Macbook Pro Retinas all available with instant pricing and the ability to apply online with a few quick easy questions. Also all the paperwork is web based so the whole process can be sorted quickly meaning a quick delivery subject to stock. Delivery on many items is often next day from completing the on line application. 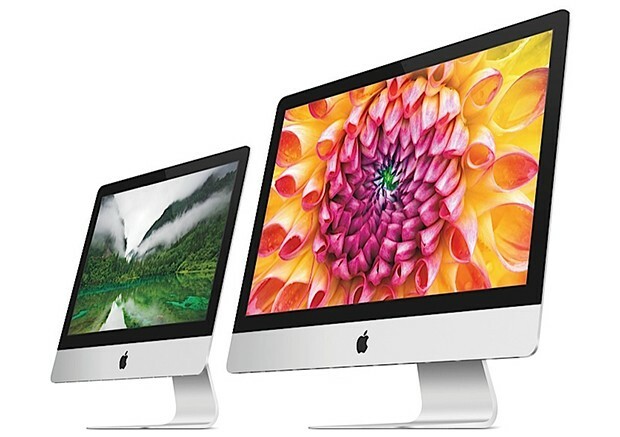 Every Apple Mac has been updated in the last six months so know is the best time ever to get a Mac. As well as improving the process HardSoft are including a FREE 500GB Cloud Backup. 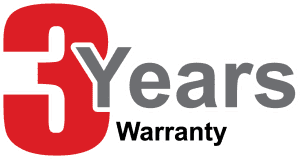 Also we have upgraded the three years warranty arrangements that come with every Mac and now include a Loan mac unit should yours need collecting for repair. That means a next day delivery of a loan mac and the courier can collect the faulty unit at the same time. We often get asked how do our financing offers compare to those on the Apple Store. HardSoft offer genuine 0% interest free credit; Apple Store doesn’t though the option of NOT having the warranty is available.Get it from the Apple Store and yes you are free to just have the standard 1 years warranty but you have to pay 14.9% APR via financing by Barclays. Apple Store without warranty is more expensive than HardSoft financing with a warranty that is technically an extra cost. Apple’s credit has an APR of 14.9%. 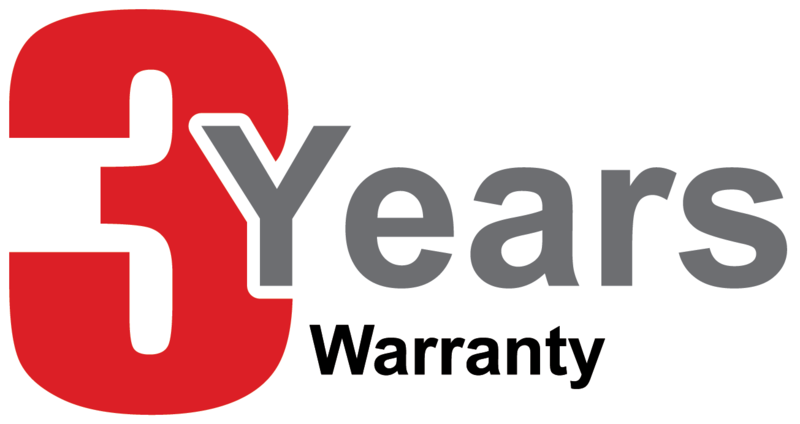 Hardsoft give you the extra warranty whilst Apple Store financing just take the money. In reality the Apple Store is 5% more expensive and you only have a years warranty. So whether you need a new Mac for Football Manager or a student in the house or you have fallen in love with the iPad air apply to do for a quick and easy decision. HardSoft have been established for over 20 years and are Apple Authorised. We also offer a business lease for all companies which includes Renewals and cancellations and three years warranty as well.